It’s that time of year when I’m planning for the holidays. We are having an early Thanksgiving at my in-laws this Sunday. I’m traveling out of town to visit my parents for Thanksgiving, so I’m doing a lot of menu planning. I want my family to have plenty to eat, but I also want nutritious meals. Same goes for our dog, Baxter. This post is sponsored by Blue Buffalo™ and the BlogPaws® Pet Influencer Network™. 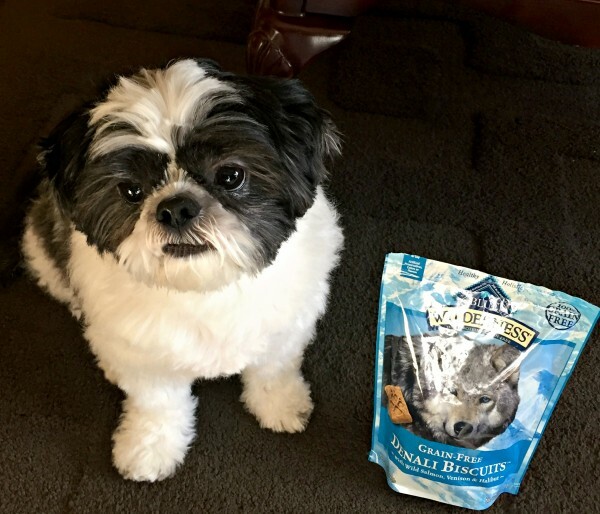 I am being compensated for helping spread the word about Blue Buffalo’s extensive product offering for cats and dogs available at PetSmart®, but Blog By Donna only shares information we feel is relevant to our readers. Blue Buffalo is not responsible for the content of this article. 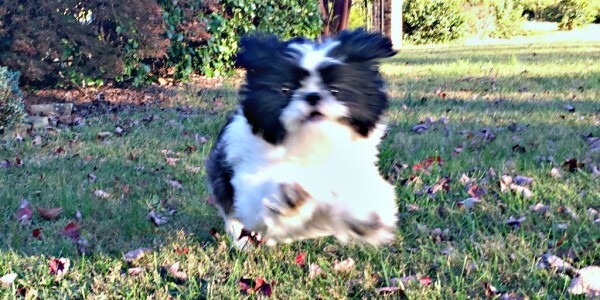 Since our dog is family and we eat a diet rich in protein (because we are an active family), we want our Baxter to eat a high protein diet, as well. 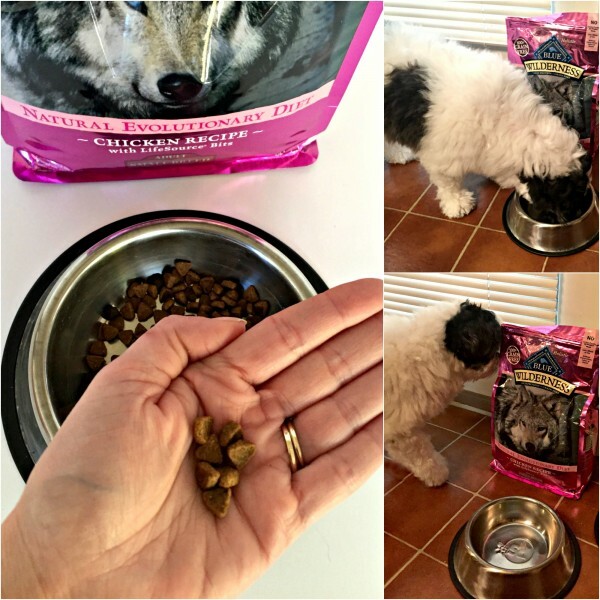 When you love your pets like family, you want to feed them like family. I’m grateful that PetSmart carries such an extensive line of Blue Wilderness products. 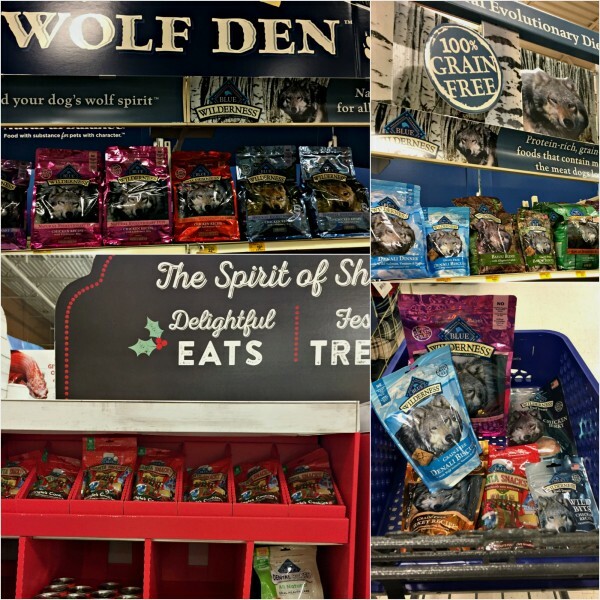 On a recent trip to PetSmart I stocked up on several different products. I even got a few stocking stuffer treats for Christmas. Shhhh, don’t tell him, I want him to be surprised. I’ll be sharing some more about this next month, so be sure to check back. Along with Blue Wilderness, PetSmart also has a huge selection of products in their Blue Life Protection Formula line, as well. You can find both lines in dry, wet, rolls, treats, dental, and even Holiday Limited Edition products. If you’re unsure which products is right for your pet, every weekend Blue™ has their Pet Detectives on hand at local PetSmart stores to help you make the best decision for your family. 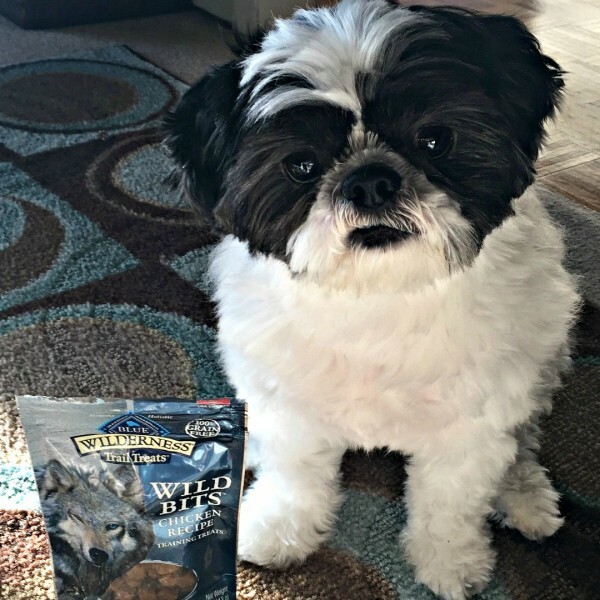 Baxter loves all the Blue Wilderness products he’s tried. His favorite is the chicken jerky, though. Whether Blue Wilderness or Blue Life Protection Formula is the best for your dogs and/or cats, you will find plenty to choose from at PetSmart. 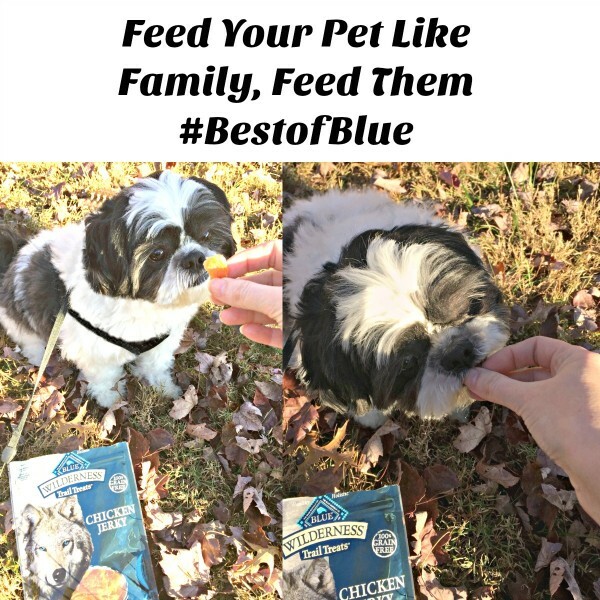 Learn more about Blue Buffalo products and see why it’s the right food to feed your pets.